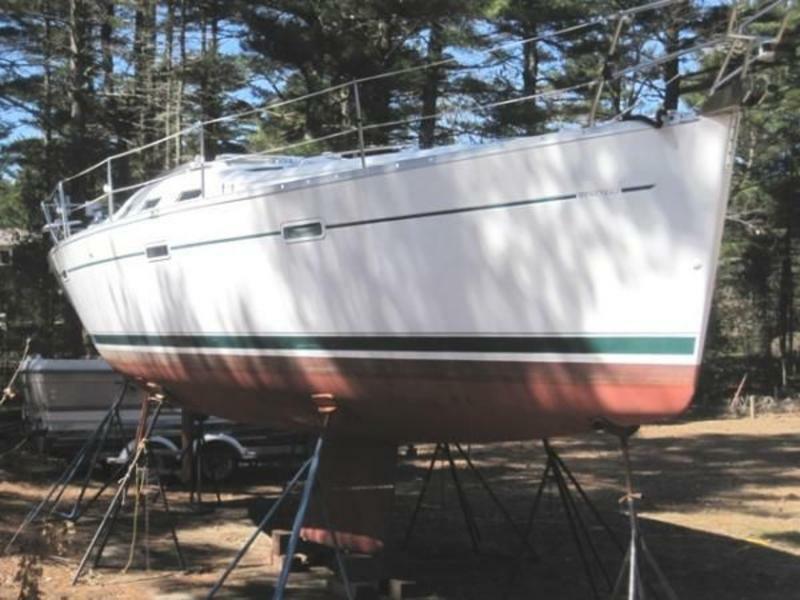 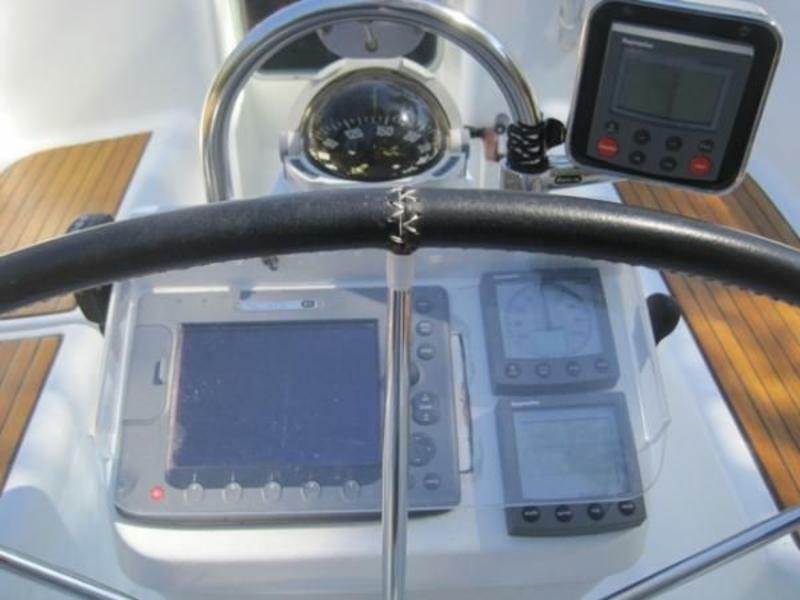 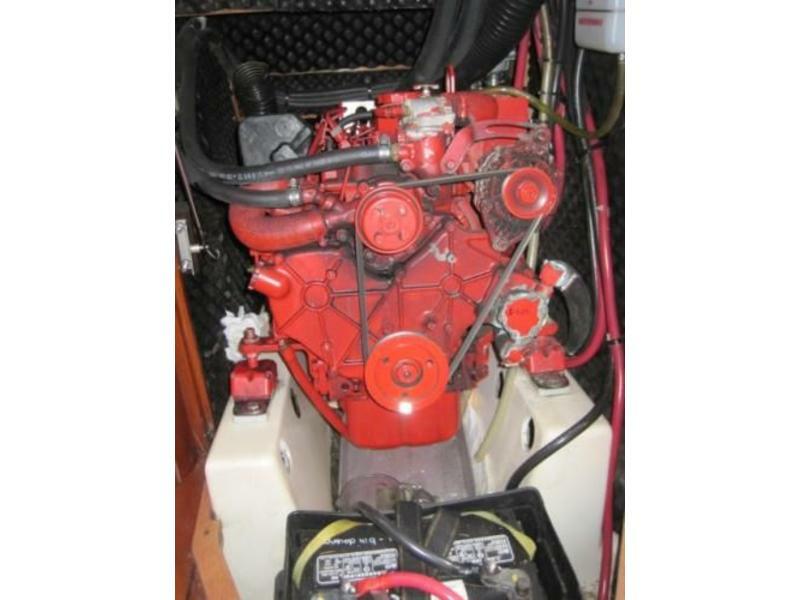 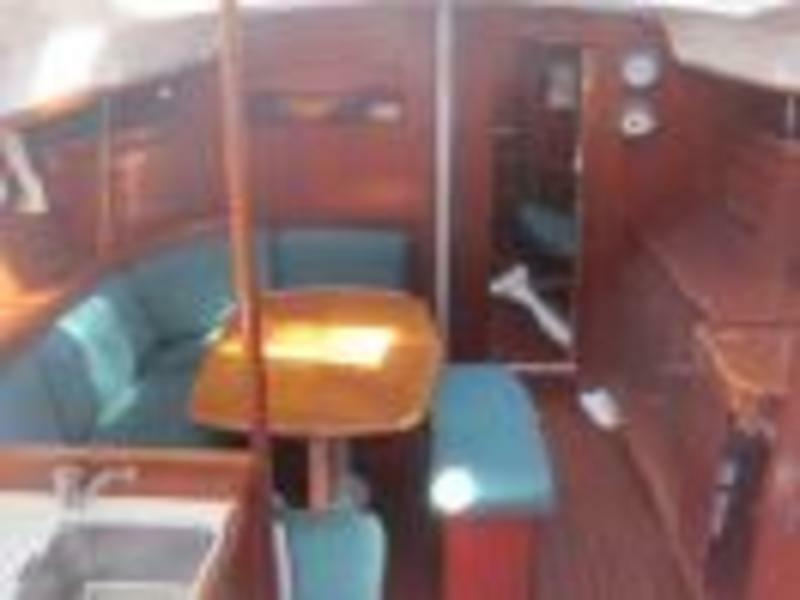 “Three Buoys” is a one-owner classic Beneteau 393. 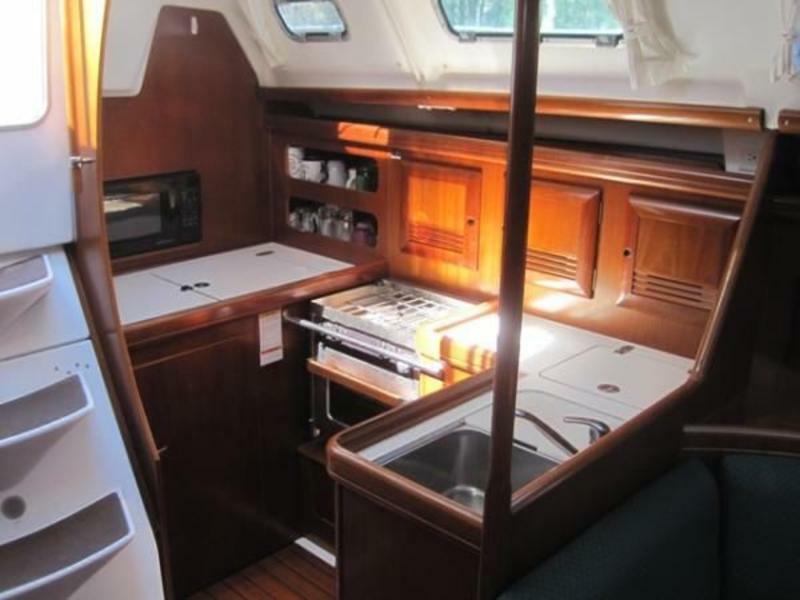 She is laid out perfectly for cruising with the sought-after two cabin, two head layout, making cruising fun and comfortable for a family or the couple entertaining guests in style! 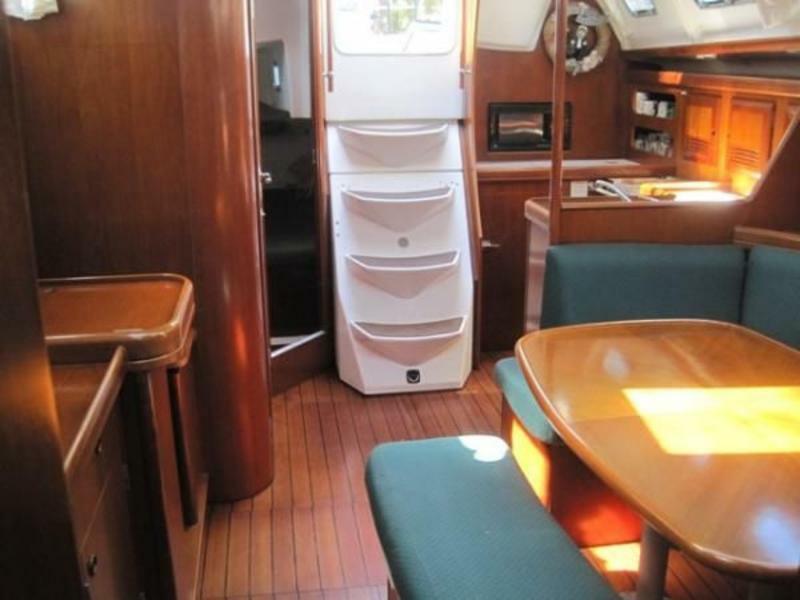 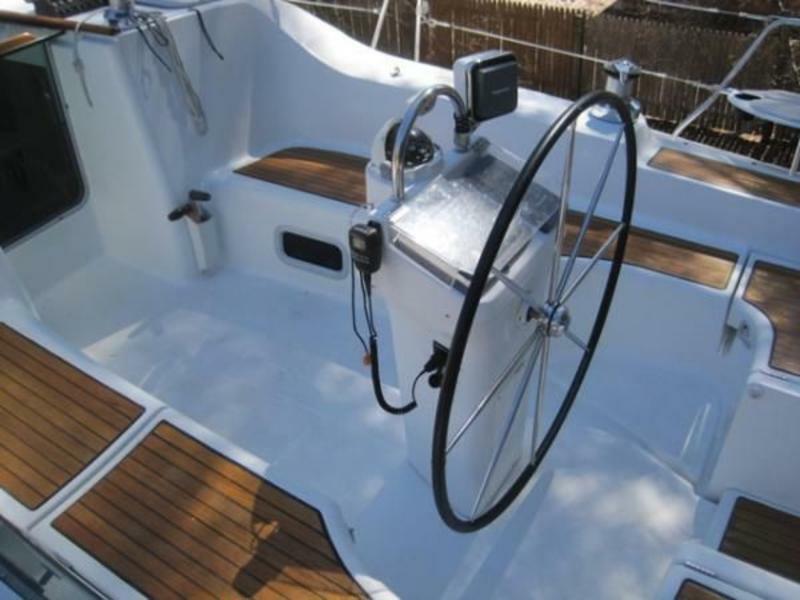 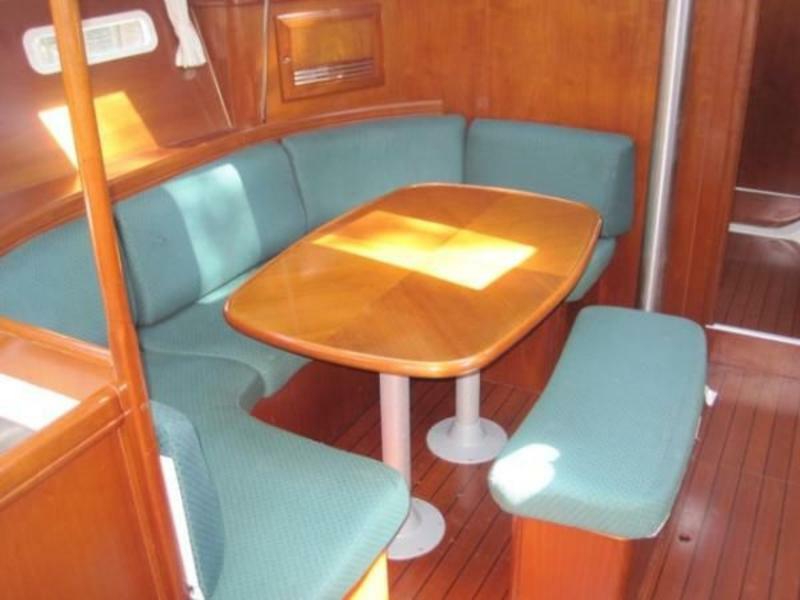 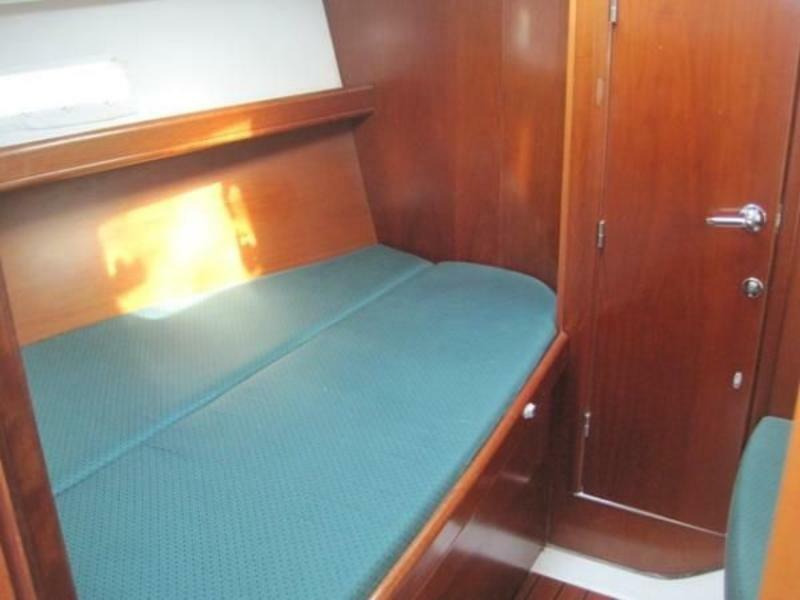 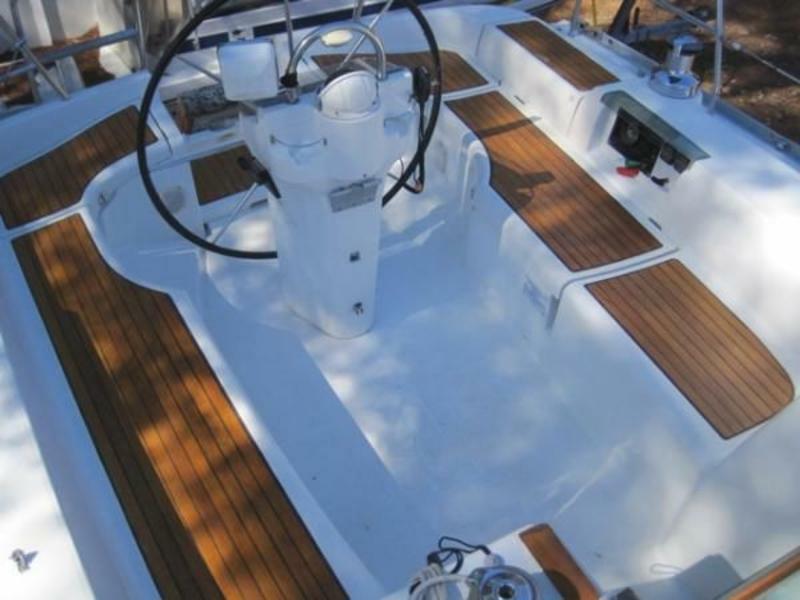 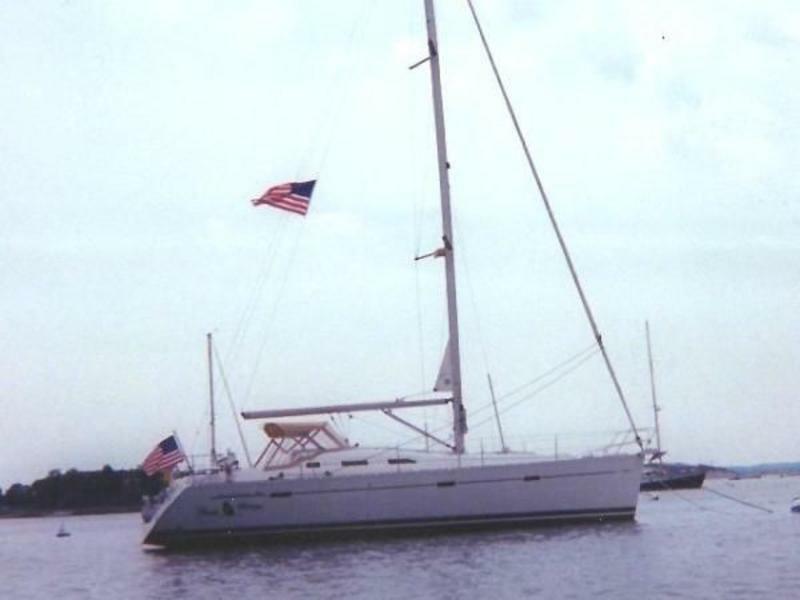 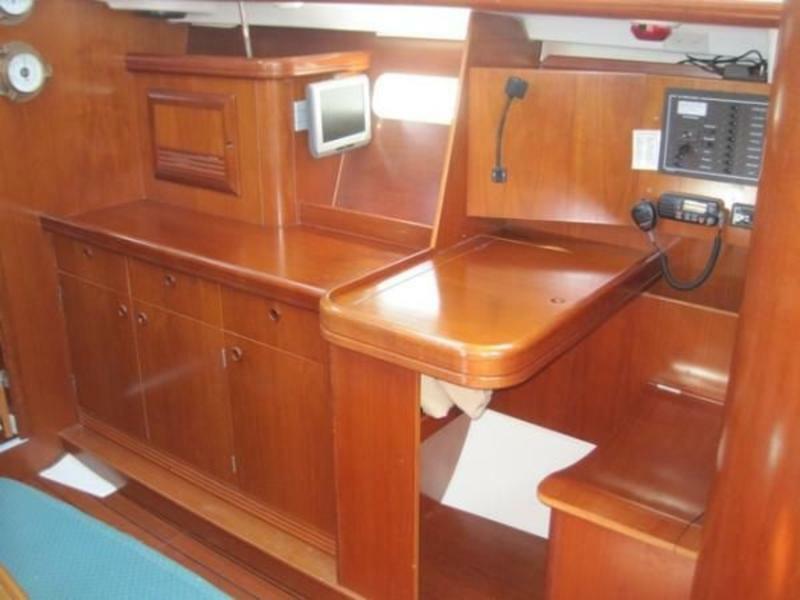 She comes with full electronics suite, roller-furling sailplan, shoal-draft keel, electric windlass and more!